What a great and fulfilling lunch!! 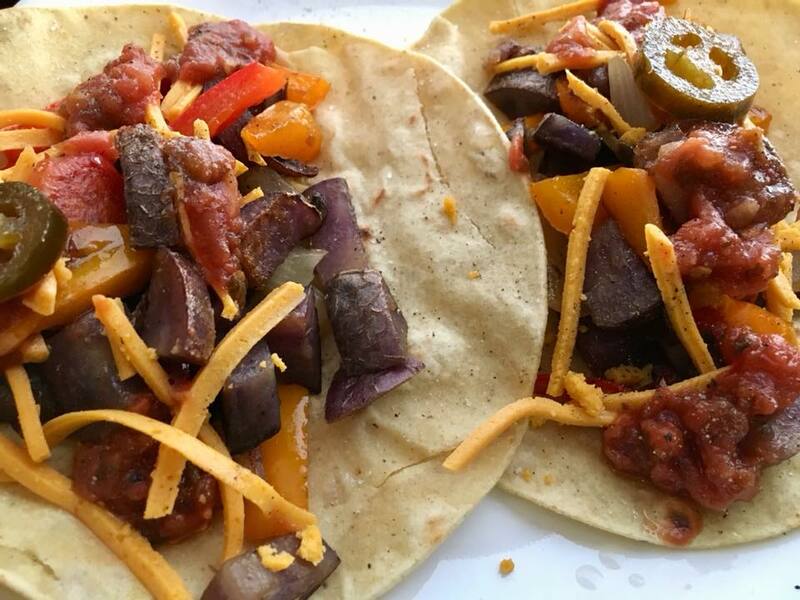 Fresh corn tortillas piled high with sautéed purple potatoes, mushrooms, red and yellow peppers, and sweet onions topped with Daiya cheese, fire roasted salsa, and hot and sweet jalapeño. 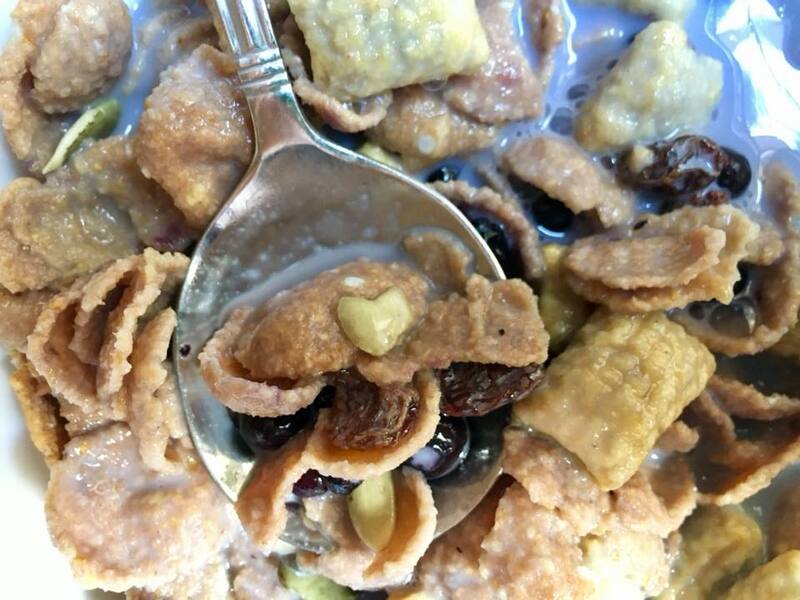 Pumpkin seed love in my cereal this morning. This entry was posted in Musings and tagged i see hearts everywhere, vegan lunch by Camilla. Bookmark the permalink.